Art Factory Body Art & Party Place: Have a glittery holiday! Are you looking for the perfect gift this holiday season? Why not give the gift of sparkle? Our glimmer tattoo sets are the perfect gift for girls or boys of any age. We have glitter tattoo kits in every size and price range. 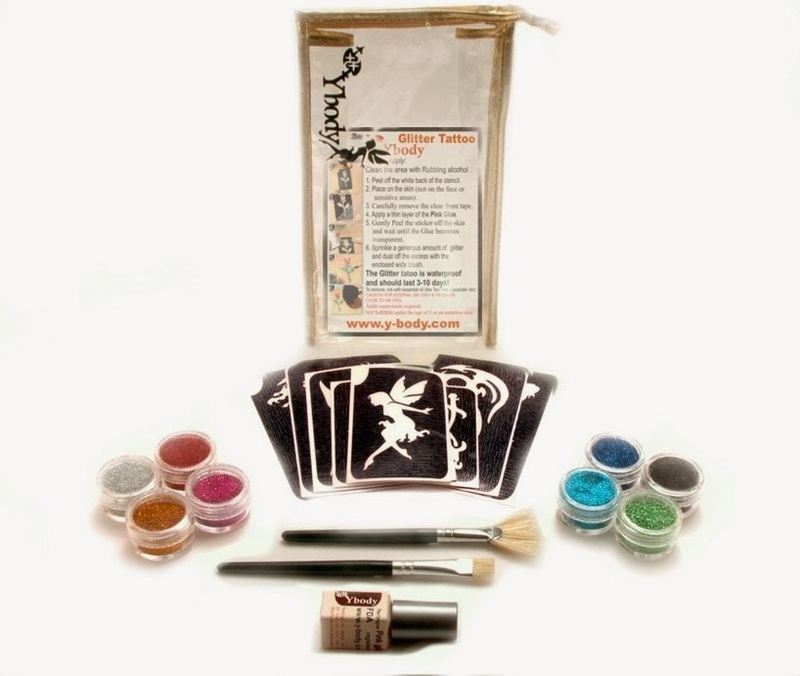 Whether you want to stuff a socking with our shimmer tattoo teaser kit, give the gift of a party kit or get someone started on a new business venture with one of our professional glitter tattoo kits, we have everything you need! Girls love the way our glitter tattoos shimmer and if you have boys on your list, Colorini body ink is a great addition to our glitter sets. Use the Colorini body ink along with our stencils to make realistic looking tattoos that boys especially love (older girls too!). 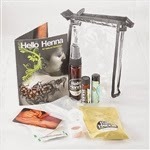 For teenagers and adults, our henna kit is a great option. 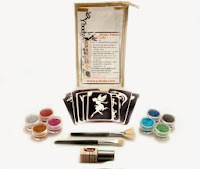 This kit includes everything you need to get started making beautiful henna tattoos.